With so many Internet-enabled devices and web browsers on the market, it’s never been more important for a company’s website to be compatible with all browsers, formats and screen sizes. Websites Depot will help you navigate the new terrain of responsive web design by enabling all of your potential customers to seamlessly navigate your website towards key decision points. If you want to rank on Google, be assured that your mobile-friendliness will be scored and factored in when ranking your site. If your site has been underperforming, a common culprit could be that your site is not mobile responsive. Google’s mobile-friendly score is now weighted more heavily than ever when determining your ranking because of the dramatic shift towards mobile web traffic. Research has shown that more than 95 percent of comparative price searches performed by consumers is currently coming from mobile devices. As more people are using search engines on their mobile devices, policies from tech companies have shifted towards these browsing behaviors. For example, if your site contains a Flash player on the PC view, most mobile devices will not show it, and in many cases, it will display as dead space. When you change orientation, your menus, photos, and content should fill in comfortably and visibly as the screen size changes. In the early days of web browsing, only a few web browsers existed. Today, there is a plethora of browsers, each with their own compatibility specifications. Numerous web browsers have been launched for different OS versions and platforms. Your website might only be compatible with the traditional platform, which could turn off some of your visitors. Early websites employed simplistic design and were lighter compared to those used today. Websites are now heavier, especially with the advent of new technology as well as web applications. Market research has shown that a vast majority of web users stop navigating websites that are not user-friendly, or non-compatible with their devices. In many cases, business owners are left wondering what happened to their traffic and search engine rankings. 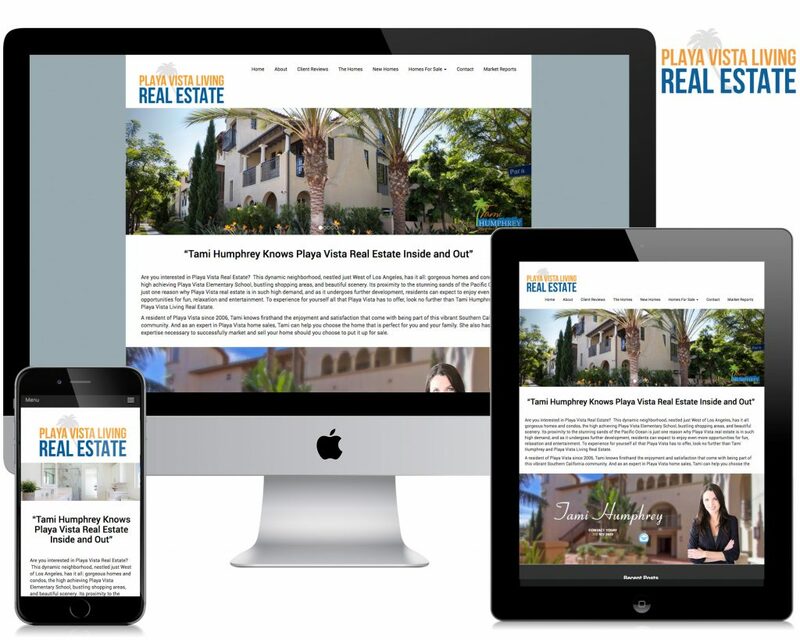 Mobile devices such as tablets and smartphones are now commonly used for tracking websites. These gadgets accomplish this via a responsive user-interface and mobile browser. 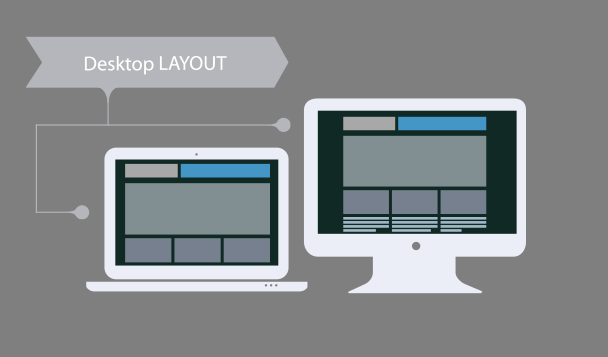 For a website to be termed responsive, one should be able to browse it from any kind of browser or platform. It is a smart way of appealing to web visitors on multiple platforms and offers a fulfilling browsing experience that matches or exceeds the experience on a regular computer. Responsive web design leads to websites of a light and flexible nature which are easy to navigate through, and enable users to conveniently find what they are looking for. These include iPhones, iPads, iPods and all smartphones in general. Today, such communication tools have become the industry standard. It means one cannot ignore the gains which responsive web design delivers if you want to keep up with your competition. Our seasoned professionals are skilled in making websites responsive without disrupting how the site is laid out. When clients access your site online via mobile gadgets, it needs to have the same appeal as the desktop version. We have versatile expertise and experience in achieving desired results in this area. If you need to develop a website for your business, you have come to the right place. Apart from making an existing website responsive, we also engage in responsive web design right from the start. Achieving customized aspects of web design or converting your existing website into a responsive one is quite affordable. We offer highly-competitive rates which our clients find easy to accommodate within their budgets. We have managed to build an enormous clientele base for whom we have designed responsive websites. The clients we have served have turned to be goodwill ambassadors of our company after receiving high-quality service from us. Get in touch with our customer care team 24/7 for any information, including receiving free quotes. Please feel free to fill in our contact page for a free estimate. Hire a Professional Web Design Company Today!